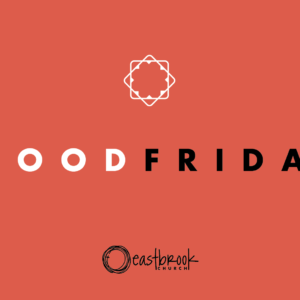 We believe God created all people to worship Him, and He calls us—the Body of Christ called Eastbrook Church—to worship Him together. 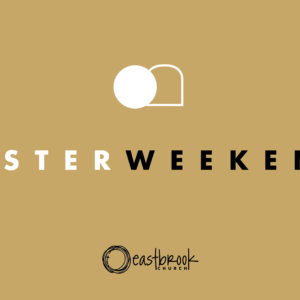 In 1 Peter 2:9 it says: “But you are a chosen people, a royal priesthood, a holy nation, God’s special possession, that you may declare the praises of him who called you out of darkness into his wonderful light.” The vision of worship at Eastbrook Church is to see Jesus lifted high, the Triune God glorified in our worship services, and to provide an opportunity for people to engage with God in worship in all its diverse forms. 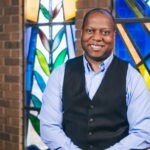 The four worship services (one Saturday night and three Sunday morning services) are identical to reflect the principle in Galatians 3:28 that we are one body: young and old, rich and poor, male and female, urban and suburban, and of many different races and church backgrounds. 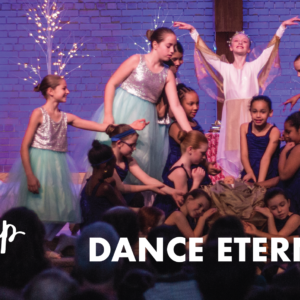 The diversity of our many parts compels us to include traditional hymns, contemporary choruses, gospel music, international songs (sung in their native languages), and many forms of dance. 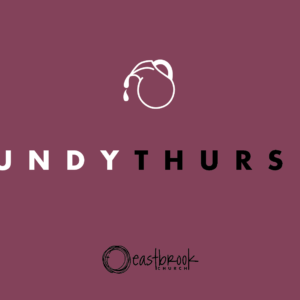 We work to create an environment that gives people the freedom to worship God in the ways the Holy Spirit leads, which may include lifting of hands (Psalm 28:2; 119:48; 134:2), bowing (Psalm 95:6), kneeling (Psalm 95:6), clapping (Psalm 47:1), dancing (Psalm 149:3; 150:4), playing of instruments (Psalm 150:3-5), and being still (Psalm 46:10). We pray that people will have freedom of expression without being a stumbling block to others. Glorify God through music and fellowship. Meets weekly for rehearsal and leads worship frequently. Talented and committed volunteers (vocalists & instrumentalists) collaborate to plan and lead worship services. 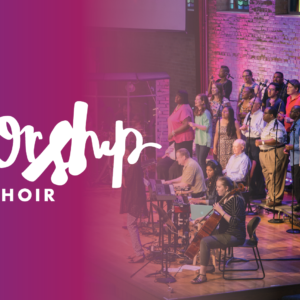 A large, diverse ensemble that provides orchestral accompaniment for occasional choral, ensemble works and ministry programs. A choir of 7-12th graders focused on worshiping God with our voices, in rehearsal and on the platform. 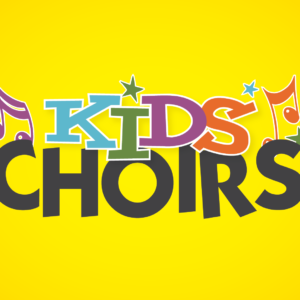 Choirs for children of all ages (K4-Grade 6, and Grades 7-12) meet during the 8 am Sunday service. A variety of opportunities for visual artists of all mediums to display their work, collaborate with others, and glorify God! 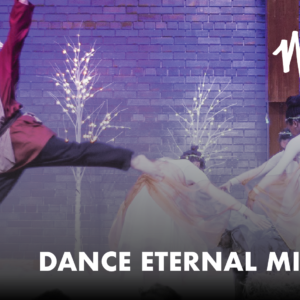 Praise the Lord with artistic, worship dance offerings during the weekend worship services. 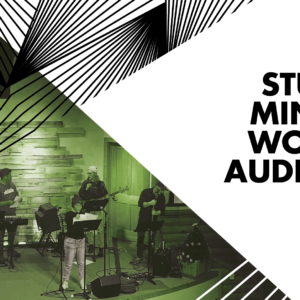 Use your talents on our Production Team to bring excellence to our weekend worship services in audio, video, lighting and more, as well as for creative projects.